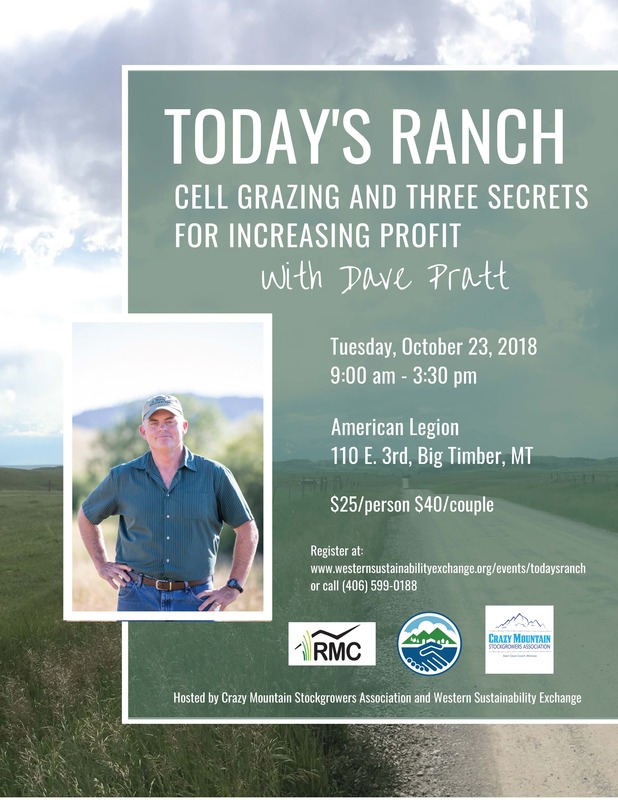 Dave Pratt, an internationally-known grazing and sustainable ranching expert, will present a one-day pasture and ranch business management workshop in Big Timber, Mont., this month. The event begins at 9 a.m. Tuesday, Oct. 23 at the American Legion in Big Timber. Lunch will be served, and the event will adjourn at 3:30 p.m. On-site registration will be available, but pre-registration is appreciated for meal planning. Registration is $25 per person or $40 per couple. Nathan Anderson, president of the Crazy Mountain Stockgrowers Association, said the local stockgrowers regularly support continuing education for its members. Partnering with the Livingston-based Western Sustainability Exchange (WSE) offered an opportunity to welcome one of the most sought-after and well-respected educators on grazing management in North America to Big Timber. “If people are interested in looking at techniques that will help build healthier pastures and make decisions that impact the financial well-being of their ranch, this should add a few more tools to their belt to make that happen,” Anderson said. Pratt’s workshops examine practical, applicable pasture management principles focused on increasing soil health, building drought resilience, growing forage availability without costly inputs and other techniques to help the ranch achieve its business goals. Anderson and his wife attended one of Pratt’s full “Ranching for Profit” schools last year. Jesse Tufte, WSE’s Resilient Ranching program coordinator, said their organization recognizes a key component of sustainable ranching is economic success. Ranchers who have previously attended a Ranching for Profit school or other Dave Pratt workshop will find the one-day course to be a valuable refresher or an opportunity to re-hash ideas they haven’t implemented yet. Newcomers will get a valuable introduction to Pratt’s grazing principles with immediate take-home ideas. Event sponsors encouraged participants to consider attending the workshop with their spouse, a member of the next generation or business partner. For more information, contact Jesse Tufte at jtufte@wsestaff.org or (406) 599-0188. Pre-registration at www.westernsustainabilityexchange.org/events/is encouraged. 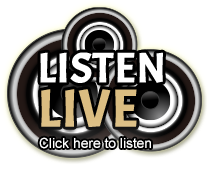 9 a.m. – 3:30 p.m., Tuesday, Oct. 23 at the American Legion in Big Timber. See if your ranch is really a business or just a low-paying, physically demanding job. Learn the difference between economics and finance and why economics always comes first. Discover the only three things that any business can do to increase profit. Use the Ranching For Profit benchmarks to find out which one applies to your business right now.